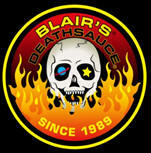 or click for device friendly full Online Shop site blairsdeathsauce.com.au for ORDERING & info. 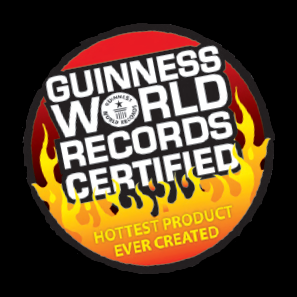 Visit an Authorised Death Sauce Retail Outlet to get your hands on your favourite sauce. All Logos, Pictures, and Graphics used by written permission only. 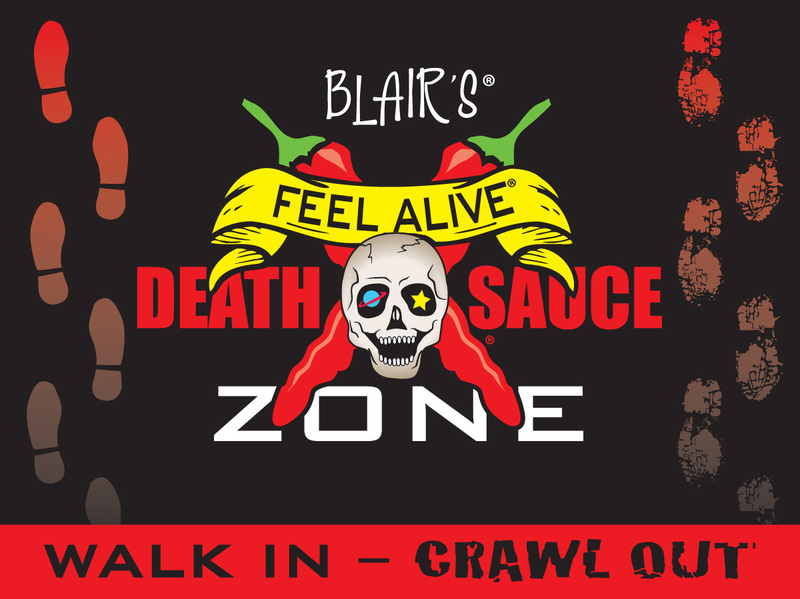 "Feel Alive", "Blair's Death Sauce ®", are Trademarks !